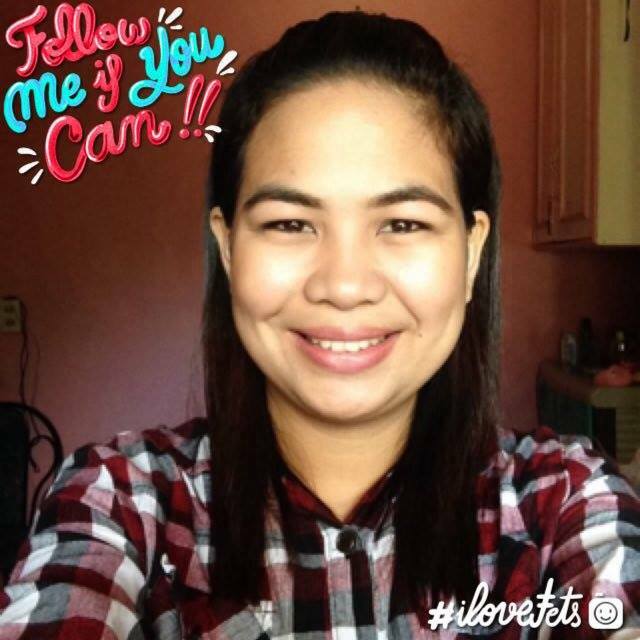 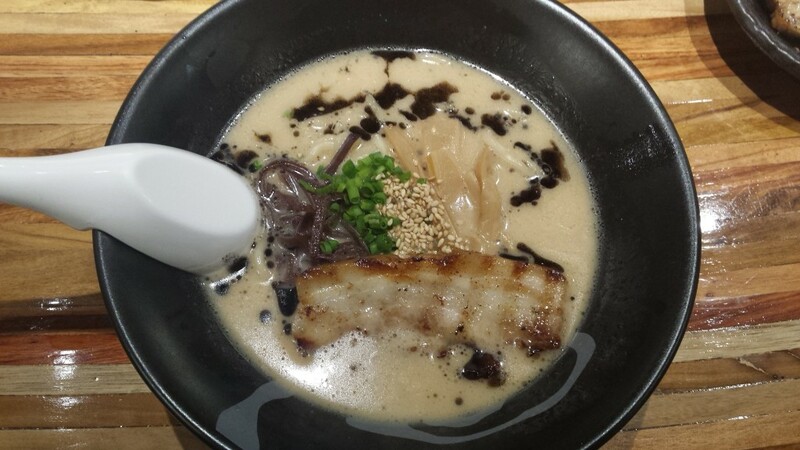 Gaku Nakamura is a self-styled Japanese Ramen Consultant living in Manila. 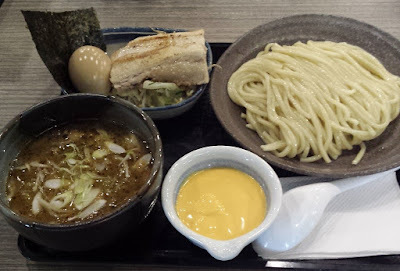 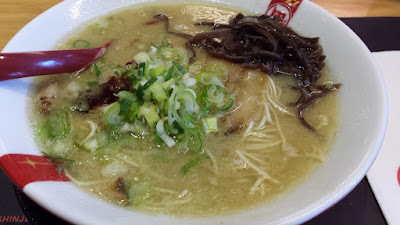 Last year, he listed his top 10 ramen with Ramen Nagi topping the list. 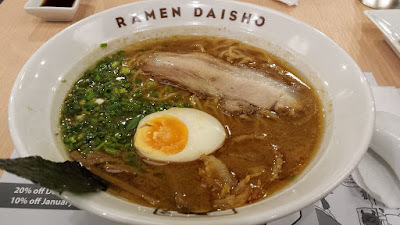 But with a number of new and authentic restaurants popping up, here are some of Gaku-san’s top ramen for 2015!